ABEILLE ROYALE DAILY REPAIR SERUM is an exclusive anti-age serum with lifting effect that corrects and eliminates wrinkles providing a completely renewed and visibly younger skin. 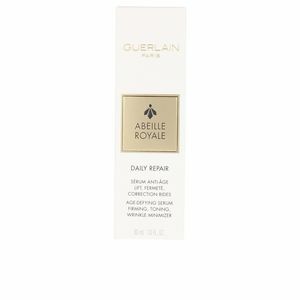 Feel how this treatment formulated with honig serum (from the island of Ouessant) and exclusive royal jelly penetrates your skin, smoothing and refining it day after day since the first application. 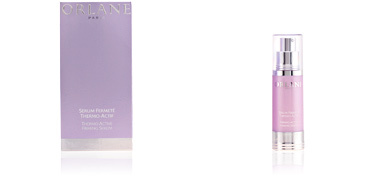 It acts from the inside of our skin providing an incredible brightness and radiance that will not go unnoticed. 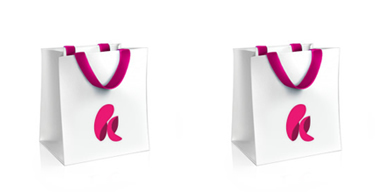 In just one month you will feel your skin incredibly firmer, elastic and redefined. 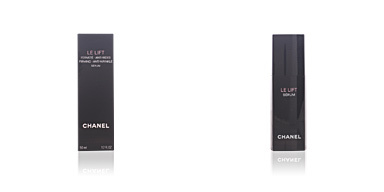 In addition, this serum provides a pleasant aroma that accompany throughout the day and that makes this product the jewel in your toilet. 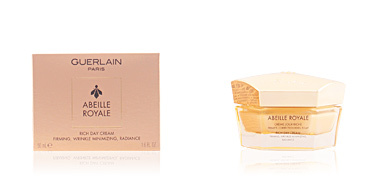 Include ABEILLE ROYALE serum in your facial beauty routine day and night for a young, shiny and healthy skin. 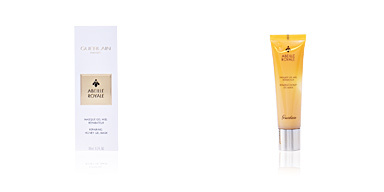 Its key ingredients are honey from the island of Ouessant and royal jelly. 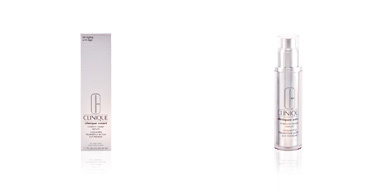 · Honig is a powerful regenerating ingredient, which prevents the aging of the skin. 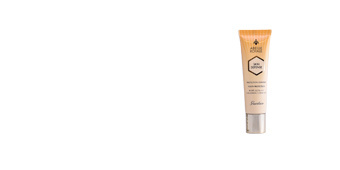 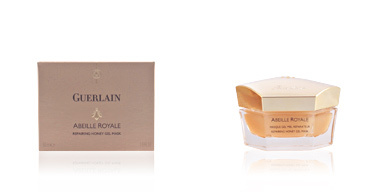 · Royal jelly is a porwerful moisturizer. 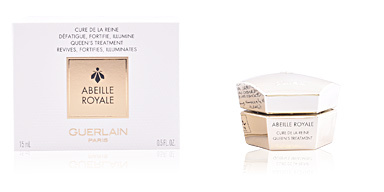 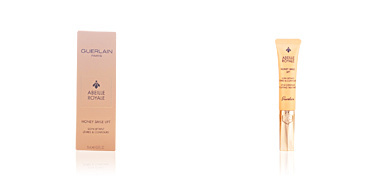 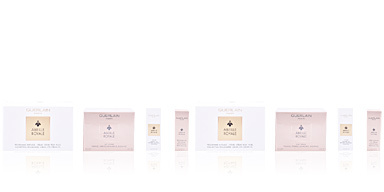 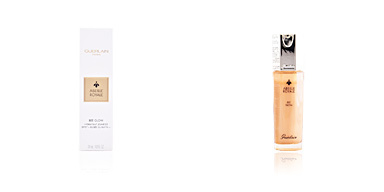 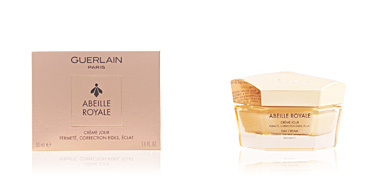 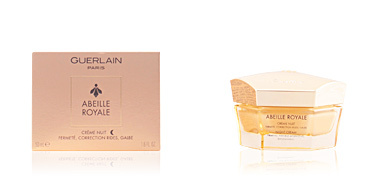 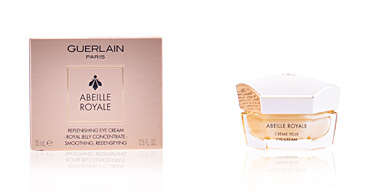 Combine with other Guerlain ABEILLE ROYAL products for best results. 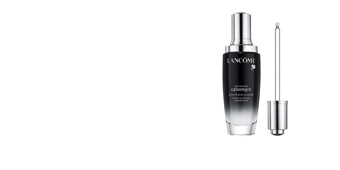 Apply before facial cream, each morning and evening. 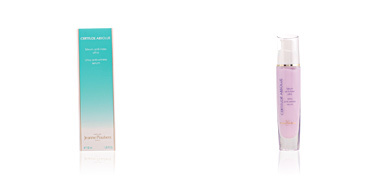 Lightly massage over the face with circular motions until completely absorbed.